BISHKEK -- The parliament in Kyrgyzstan last week approved a measure that mandates the public dissemination of a list of the country's banned terrorist groups. The list presently includes 20 organisations, including the Taliban and the "Islamic State of Iraq and the Levant" (ISIL). Until now, the list has appeared only on the website of a lesser known government agency. Parliament approved the third reading of the relevant bill on April 5. ITV News screenshot of a militant, reportedly a Kyrgyz, in Iraq in March. He was part of a militant unit retreating from a government offensive. President Almazbek Atambayev is expected to sign it into law soon. Once that bill becomes law, the list will be published every year in print media, said Askarbek Shadiyev, chairman of parliament's International Affairs Committee, according to parliament's press office. The bill, if enacted, will also empower authorities to step up surveillance of public places including train stations and airports, another MP and a bill sponsor, Kanybek Imanaliyev, told Caravanserai. Greater publicity about terrorist groups means greater awareness of their perils, he said. "First and foremost, schoolchildren and students attending colleges, universities and vocational schools should know about this," he said. "The list will help decrease the younger generation's unhealthy interest in various ... radical groups." 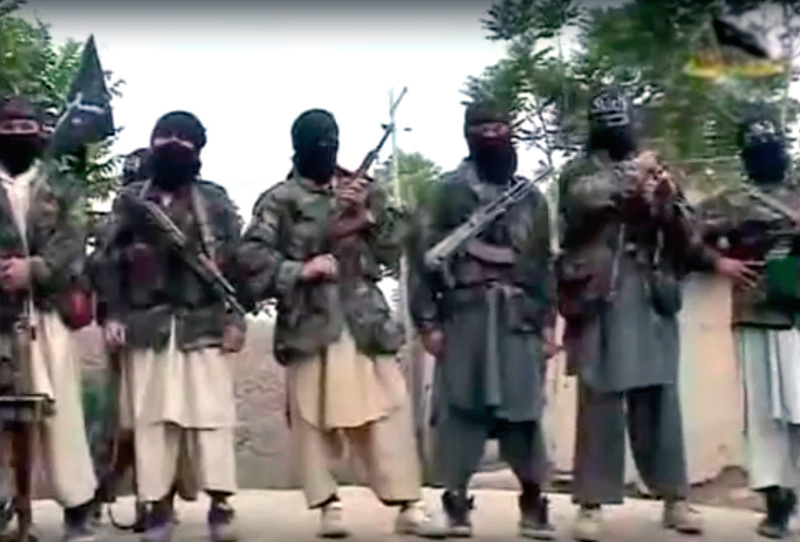 Other banned groups on the terror list include Jabhat al-Nusra and al-Qaeda, State National Security Committee (GKNB) spokesman Ulanbek Jalildinov told Caravanserai, adding that "they present a danger not only to Kyrgyzstan but also to the entire Fergana Valley". Making the list of banned groups public -- rather than the past practice of publishing it only on the website for the State Commission for Religious Affairs (GKDR) -- is meant to combat their influence, he said. "All citizens will know [the list] now," he said. "They'll be more informed." With the knowledge that joining any of those groups means prosecution, public interest in them will wane, he said. Members of the public are hailing the effort to publicise and fight terrorist groups. "Our parliament and cabinet are taking fairly serious steps to counter terrorism," Bishkek businessman Asylbek Kadyrkulov told Caravanserai. "Amending the law will help us effectively fight this evil." Raising public awareness is a task that will require privately owned news outlets to team up with state-owned media, he said. "I think that private TV stations, radio stations, and newspapers have an incentive to cover the terrorist threats that have engulfed the entire world, given the recent events in Saint Petersburg, Stockholm and Alexandria," said Kadyrkulov, referring to suicide bombings and a truck attack that made headlines in the past few days. Authorities should distribute the list of banned terrorist groups not only in the news but also in leaflets, flyers, posters and via electronic means like apps and text messages, he said. Officials should react quickly to security challenges and threats, Bishkek theologian Jarkynai Amatova told Caravanserai. "The [security] agencies sometimes don't react fast enough," she said. "They should have adopted a comprehensive list of outlawed organisations a long time ago; then maybe we would have fewer people from Kyrgyzstan leaving to fight in Syria and Iraq." Everyone needs to work together to stop extremism before it starts, she said, describing such work as foreseeing threats and acting before they snowball. 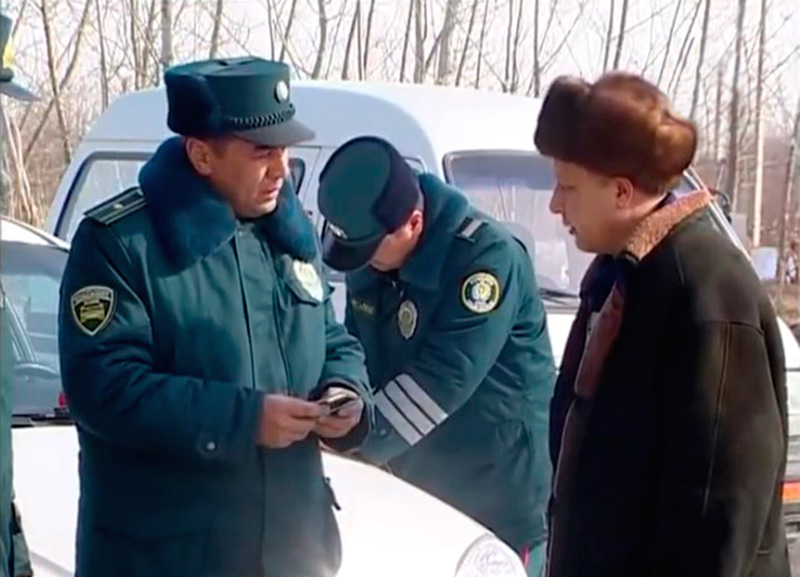 The list will identify Uzbek citizens, having ties with terrorist organisations, officials say. The law replaces a patchwork of ad hoc rules and internal regulations that gave police little accountability but also little recourse if they had complaints. 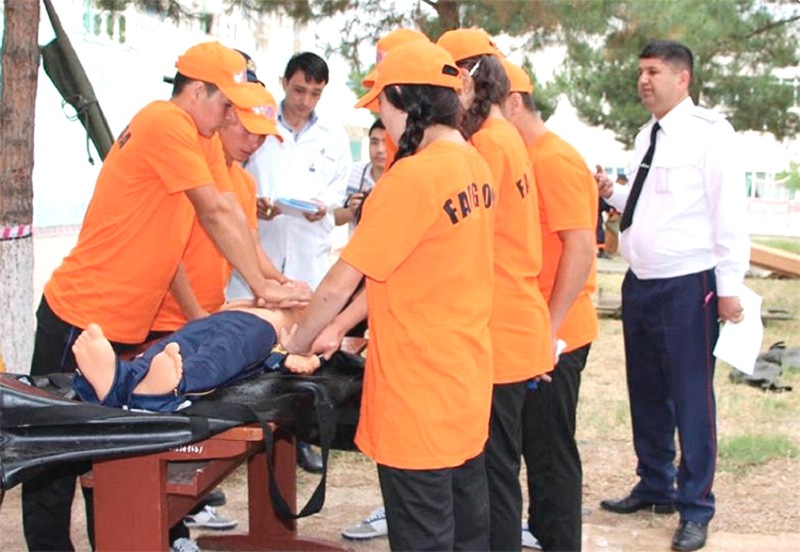 Tashkent is seeking to ensure safe handling of future disasters and crises.